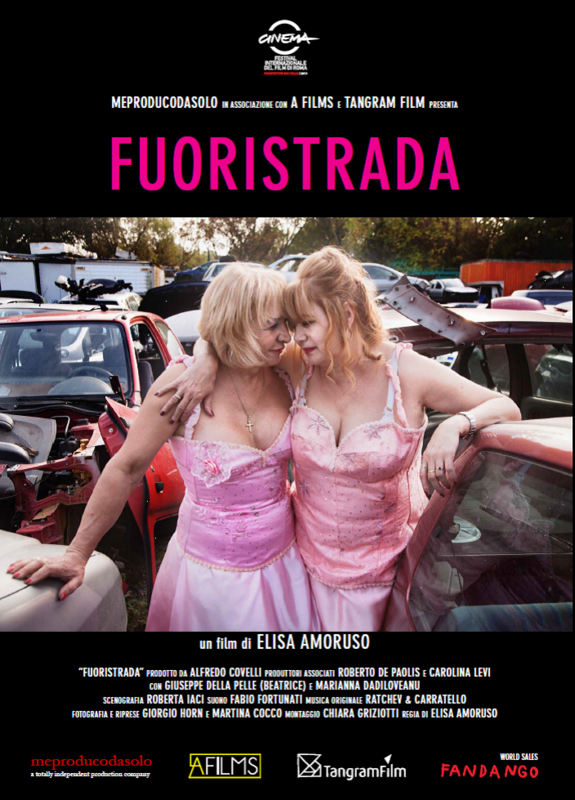 Screening to thunderous applause at the 2013 Rome Film Festival, this documentary recounts the love story of Beatrice and Marianna. Formerly Pino, Beatrice is a transgender female mechanic and ex-rally champion who owns a busy car repair shop in a Roman suburb. The film depicts Beatrice and Romanian wife Marianna’s constant negotiation with social conventions. They share their home with Marianna’s daughter Daniele, who now refers to Beatrice as “Dad,” and Beatrice’s mother, who has learned to accept her changing country and family. Director Elisa Amoruso’s debut feature avoids the rhetoric of sexual discrimination in this sensitive and poetic tale of acceptance.